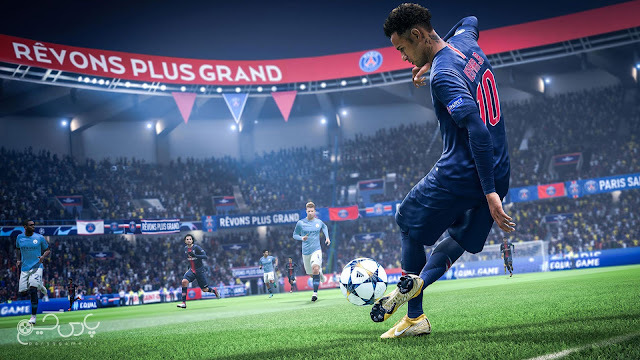 The FIFA series in competition with the PES series is the most famous football simulation game that highlights EA Sports's ability to make sports games.FIFA 19 has made big changes to previous releases, most notably the addition of the UEFA Champions League to the game. 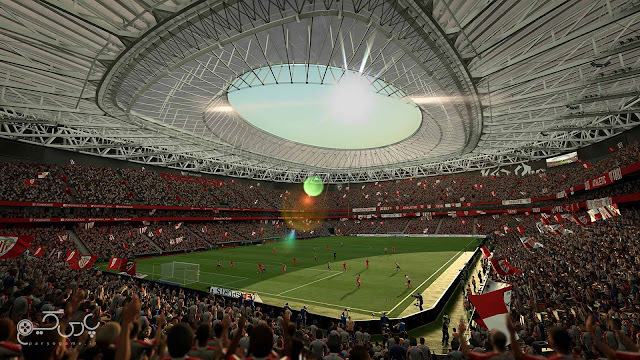 The gameplay has changed a lot, which gives players more control over the race. 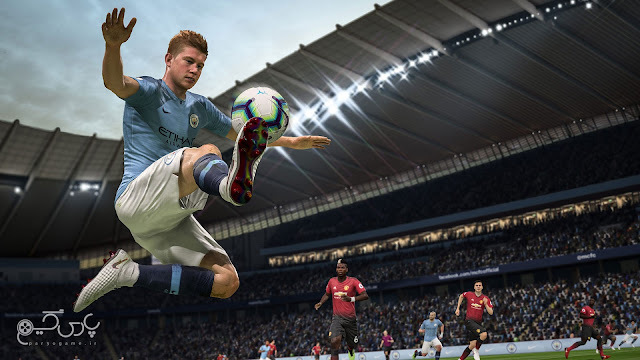 The Active Touch System is a new control system added to the game to better lead the players. Timed finish allows you to press the shutter button for the second time to determine the exact time of firing; in other words, if you press the shutter button for the second time at the gate, your player will be exactly when the button is pressed The shot will hit the ball for the second time. The 50/50 battles system is a system that lets you lose the ball against a player, and Dynamic Tactics is another new system that allows you to continuously control your players' strategy without stopping the game and while controlling the players. change it. 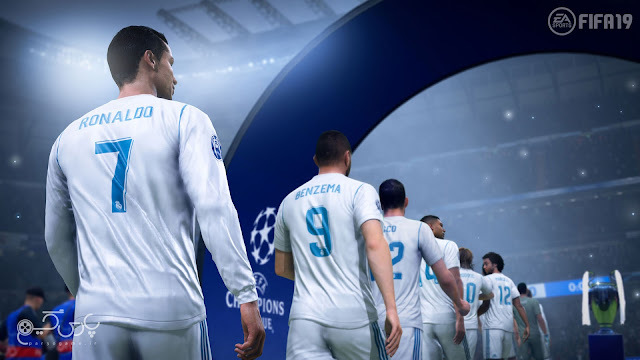 The biggest change to FIFA 19 is the addition of UEFA Champions League to the game, which is due to the expiration of the Champions League contract with PES. 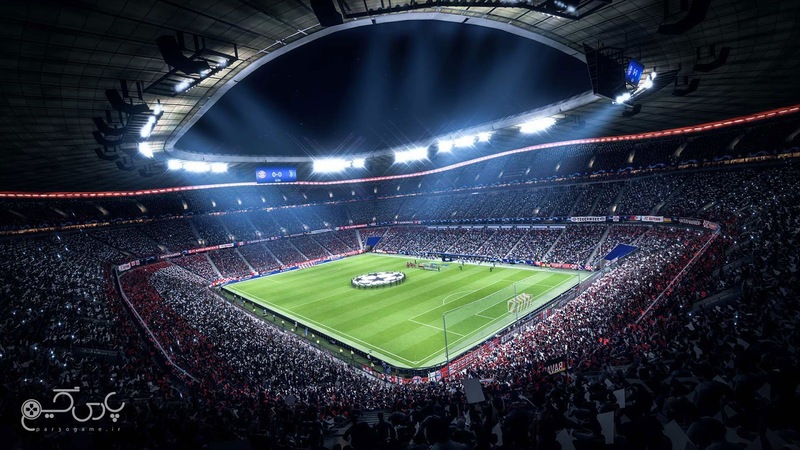 The songs of the Champions League by Hans Zimmer and Vince Staples are in the form of a remix. 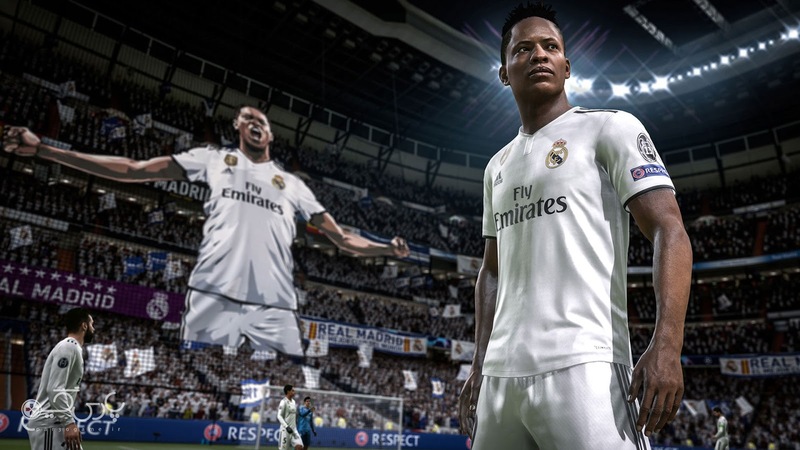 The Journey section continued with the presence of Alex Hunter in FIFA 19, focusing on the Champions League. 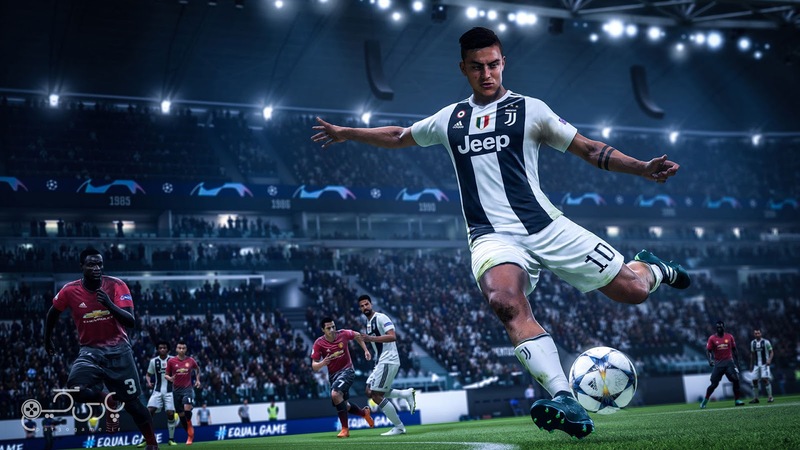 Unfortunately, this is the last time we see Alex Hunter and the The Journey section of the FIFA 19 will end. 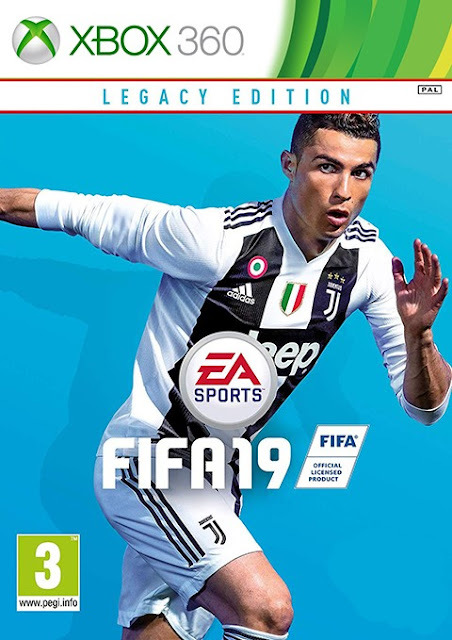 His story begins in this version of his joining Real Madrid with the split of Cristiano Ronaldo. He has finally dreamed of joining his beloved team and has become the main star of the team. The latest adventure, Alex Hunter, will be the Champions League win.